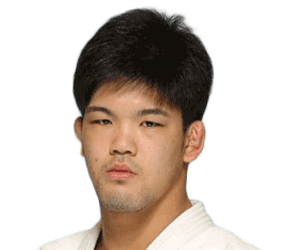 Kim Jae-Bum (born January 25, 1985) is a male South Korean judoka and an Olympic Gold Medalist. 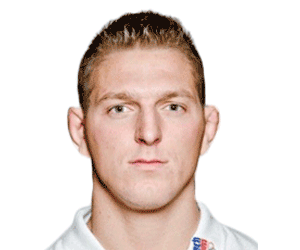 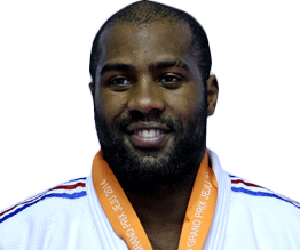 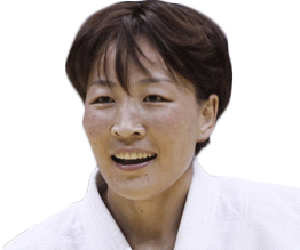 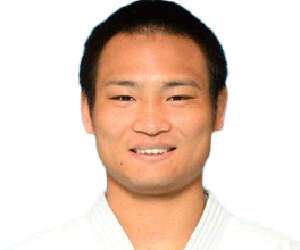 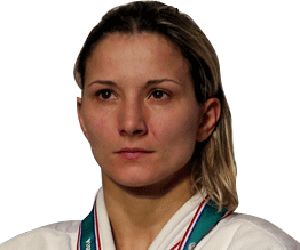 Kim won gold in the -73 kg class at the 2004 World Junior Judo Championships in Budapest. 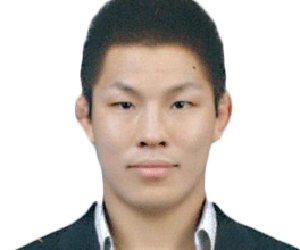 News stories on Jae-Bum Kim coming soon!